What do you all have planned for Memorial Day Weekend? We are going out to dinner with family on Friday evening to celebrate my sister and bro-in-law's 30th birthdays. Other than that, we don't have much planned, which is okay with me! I'm looking forward to taking it easy. Plus, Todd has a 3 day weekend, which hasn't happened in a LONG time! 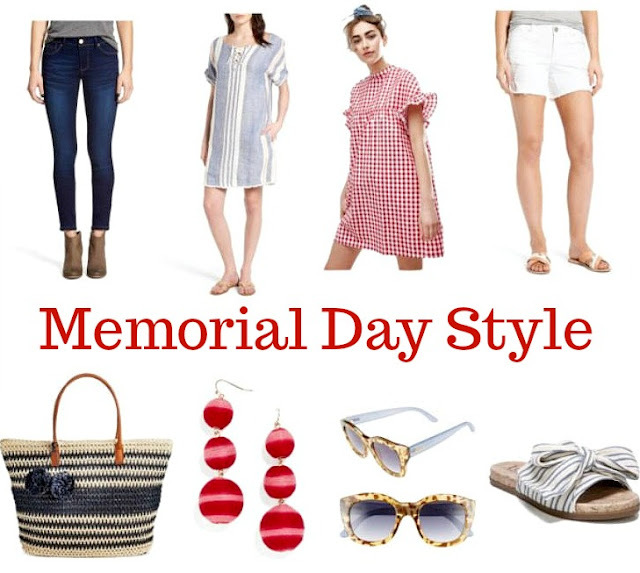 Today I've rounded up some Memorial Day style ideas for you to shop. These pictures are clickable and if you hover over them, you can see the brand and price (some of the prices don't reflect sales though so click over to the sites!). Tomorrow I'll have a 39 week bumpdate and a few maternity photos, so tune back in! It was fate to come here at this place. It really paves the way for me to want to go out more. I was fortunate enough to have seen this excellent event space San Francisco with my friends. The entire space feel warm and intimate. 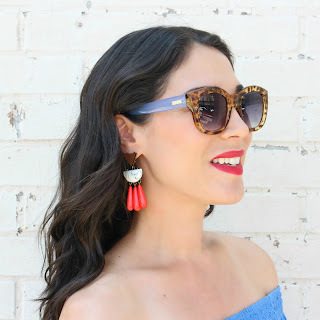 Instagram Round Up + LIKEtoKNOWit Info! JORD Wood & Rose Gold Watch + Giveaway!